Members of the Crime Prevention and Community OutReach and Engagement (CORE) Team proactively engage the campus community in order to reduce crime and create a safer environment. We offer a range of services to educate students, faculty, and staff including bicycle and property registration, and safety classes. 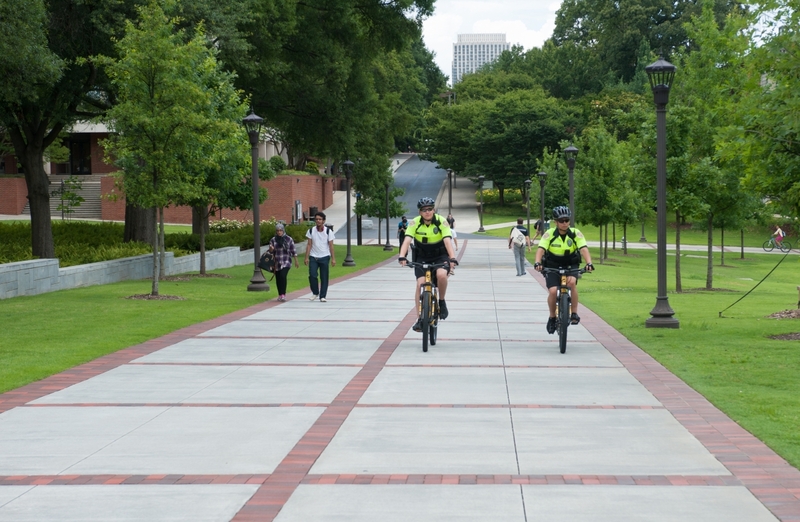 Members of the CORE Team use a combination of foot patrol, bicycles, Segways, and all-terrain vehicles to provide a highly visible presence in and around the campus, enabling them to initiate interactions and respond to calls regardless of location or terrain.